Though it seems hard to believe, Twitter is officially a decade old! Ten years ago today the first tweet was sent and the rest, as they say, is history. According to some quick Google searching, there are roughly 320 million people using Twitter as of 2016. Crazy, no? Even crazier still, another site estimates that roughly 500 million tweets are sent EVERY DAY. Mind blowing! For myself, I’ve technically had a Twitter account since 2008, but have only been actively using it for just over a year. In that time, I’ve added over 800 followers (most of which are educators) and followed over 900. I’ve made so many new edu-friends that I’d have lost count if it weren’t for that handy little counter on my profile. And the amount of knowledge I’ve gained in such a short time from the fabulous people? Immeasurable! When I think back ten years ago, Twitter was just in its infancy and so was I. Not as a person, obviously, but as an educator. My teaching career turns ten this year as well. Back then, I was a brand new grad ready for my first job. I spent that first year as a middle school choir teacher, and let’s just say the experience was not exactly a highlight of my career. Many things have changed since then. 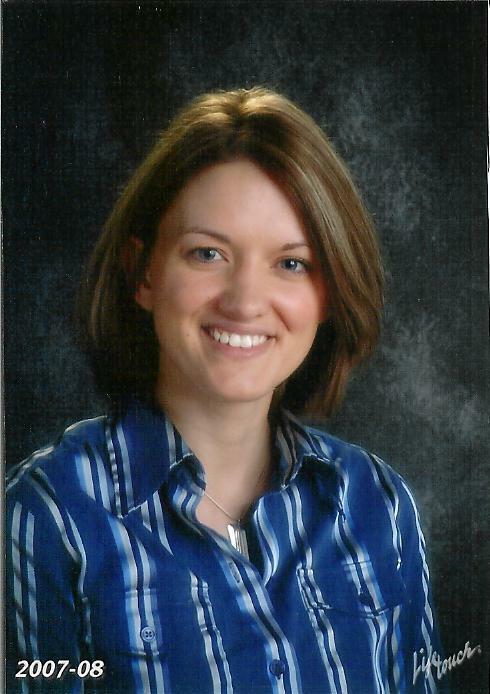 I escaped the middle school hormones and spent the next eight years teaching elementary music. I earned a master’s degree, another teaching license, and dozens of post-graduate credits. And now I’ve spent almost a year as a technology integration specialist. If you had told 2006 me that that’s the path my career would take, I’m not sure I would have believed you. So what, then, about the next ten years? As someone who wasn’t sure she’d make it to year ten, now we’re talking year twenty?! I have no clue as to what the future holds. Will I still be in education? Still working with technology? I can’t even possibly imagine what technology could look like ten years from now, though I’m excited about the potential.